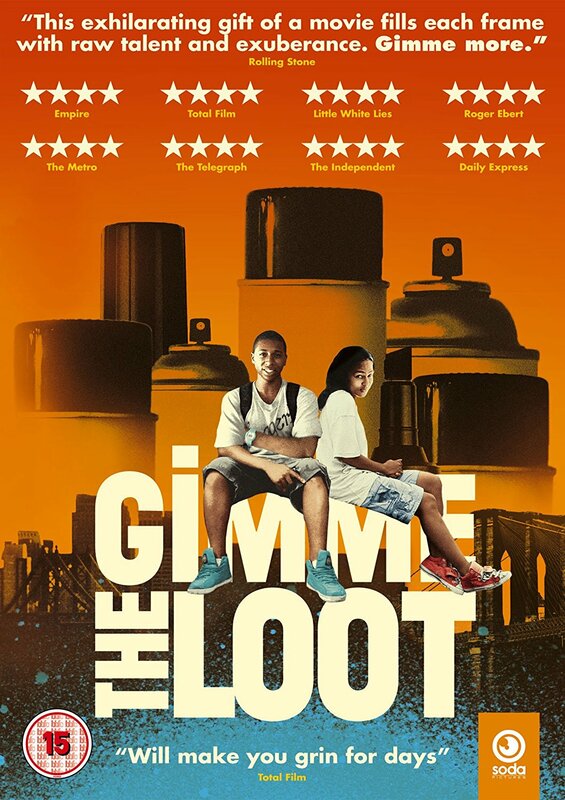 A warmly studied account of life on the streets of New York, as a pair of aspiring teenage graffiti artists attempt to get even with a rival gang. When the Woodside King Crew (WKC) from Queens show disrespect by spraying their 'tags' on their work, Bronx teens Malcolm (Ty Hickson) and Sofia (Tashiana Washington) plan an audacious payback by spraying their own tags on a giant apple that is an iconic feature at Citi Field, the home of Queens-based baseball team The Mets. Despite numerous setbacks along the way, and needing to find $500 to bribe a Citi Field official, the street savvy pair soon embark on a two-day fund-raising odyssey across town, hustling, stealing and conning their way towards their goal.